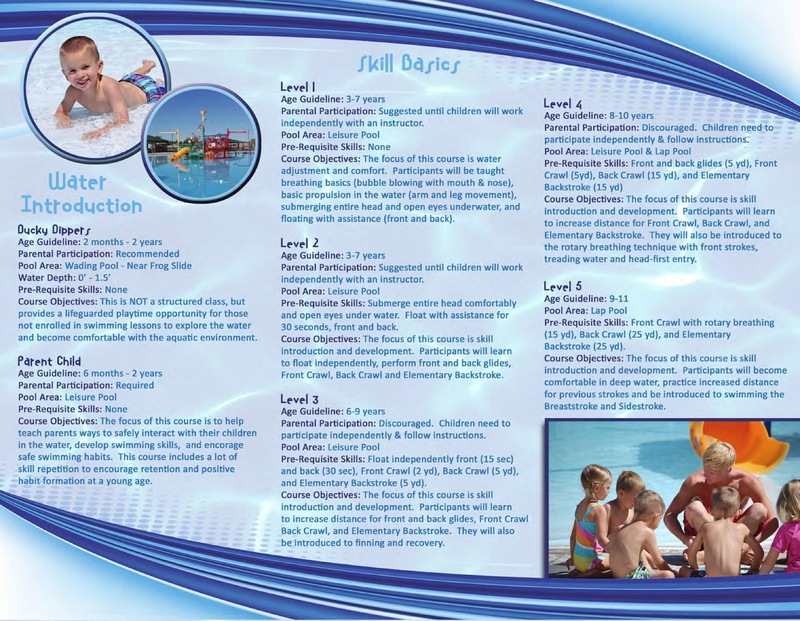 Read through our course pre-requisites to see which class is right for your child. 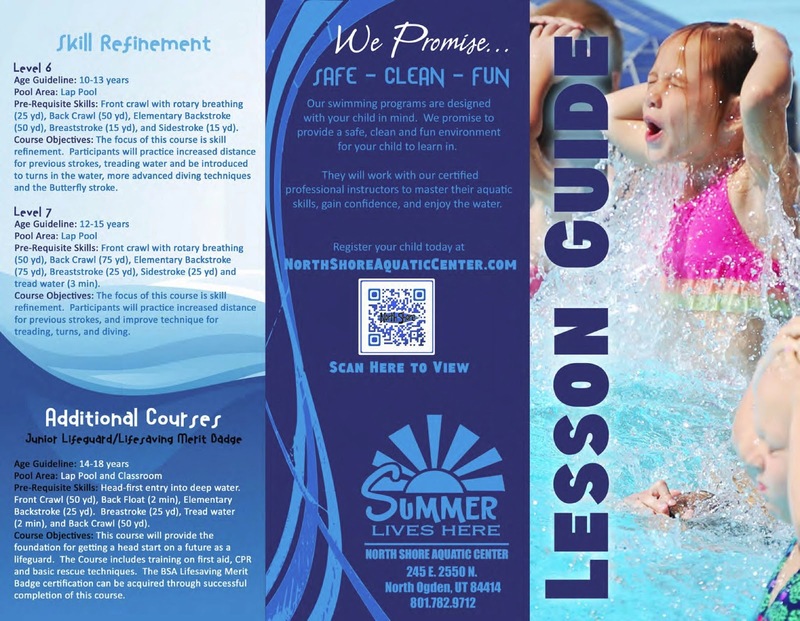 We now offer Junior Lifeguard & Lifeguard Merit Badge classes. 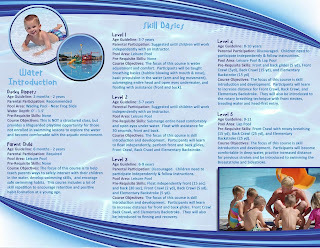 Both the lap pool and leisure pool are kept at 85 degrees throughout the summer. Swimming lessons will be held, even if the outside air is chilly. North Shore Aquatic Center. Powered by Blogger.